From around week six of pregnancy, the morning sickness and extreme tiredness usually settle in. Typically these symptoms last until week 12 (although of course your case may be different). This means that even if there are no medical reasons to avoid traveling in the first trimester, you probably wouldn’t want to. During this phase I’d planned a trip to Mauritius, which I cleverly canceled; at the time I was supposed to take a long-haul flight, I was so nauseous that I wanted to stay in bed forever. Bearing in mind that the risk of miscarriage is greatest in the first trimester and that you will feel weak and sleepy, it’s a good idea to postpone all trips for later. This is when you’ll feel the most energetic, so use it to take trips and spend time with your partner before the baby arrives. This is the time to go camping, to visit faraway destinations, and even to enjoy some light hiking. I chose to go to Egypt in my fifth month, although I had to skip part of the fun (no desert safari for you ladies, it’s too bumpy!). Beach vacations are also okay, but you have to spend less time in the sun and more under the umbrella (pregnant women are at greater risk of skin pigmentation). This is when you get heavier and heavier. Again, if you feel good and your doctor hasn’t specifically advised against it, you can still remain active and travel — just keep it light and easy. There is no medical data that flying by plane is dangerous for your baby-to-be. If your pregnancy has no complications, you can fly as much as you want, on both domestic and long-haul flights. Just in case, check the airline’s rules before you purchase your ticket (some operators won’t let you fly in your last few weeks). 1. Drink a lot of water — it’s necessary both for you and your little one. 2. Choose an aisle seat — nobody goes to the toilet as often as a pregnant woman! You can drive and travel by car until your last days of pregnancy (if you don’t have any complications). However, you should avoid very long rides, as the vibrations might cause contractions. Take long, frequent rests if you have to embark on a long drive. 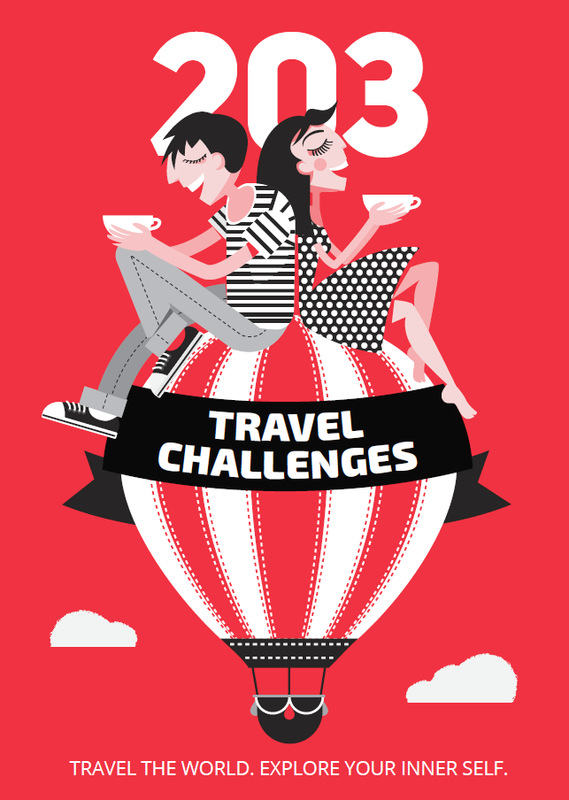 This varies from woman to woman, but broadly speaking you should stop traveling either: 1. When your doctor tells you to stop or 2. When you no longer enjoy it. Traveling for the sake of it just isn’t worth it; the best thing you can do for your unborn child is to feel happy and at peace. 1. 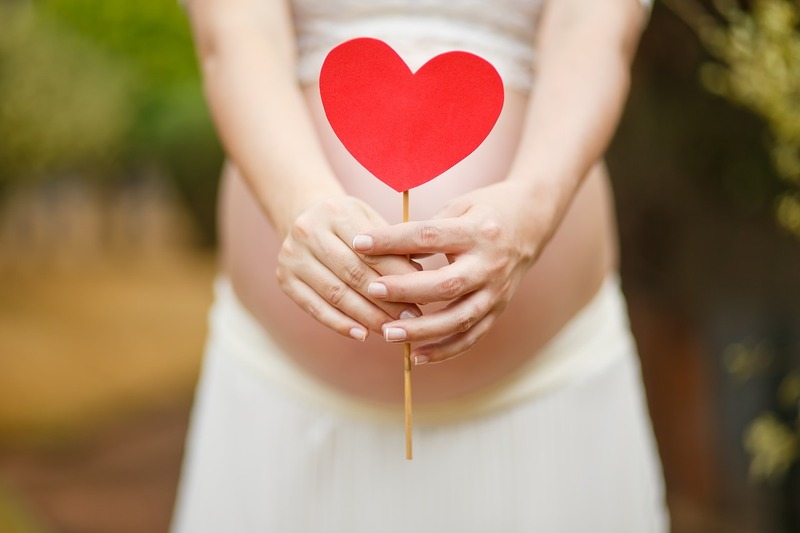 All hot therapies, saunas and steam baths at spa centers are off limits while you’re pregnant. That’s because these therapies increase your body temperature, which decreases blood circulation and puts the baby’s life in danger. Swimming can be beneficial, but you should avoid the rough sea — a single stormy wave may cause a placenta abruption. 2. Loud music festivals (if you can feel the vibration of the loudspeakers in your chest, it’s too noisy). Vibrations may cause contractions even if you have a normal pregnancy. A quieter concert — like a classical or acoustic performance — is okay. 3. Anything that includes too much vibration or can make you sick — bouncy boat rides, off-road drives etc. 4. Exhausting activities and long hikes. When you’re pregnant, you’ll quickly realize that you need much more time to sleep and you have far less energy, because it all goes to your baby. Although you may want to remain as active as before, listen to your body first; if it says ‘no’, don’t get tempted to push too hard. Have you traveled while pregnant? We’d love to hear your personal tips in the comments below.